February is famous as the month of romantic love, but that’s not the only thing that is going on this month. It is also National Children’s Dental Health Month. That makes it the perfect time to take a step back and reflect on just how precious and important your little one’s smile is. A family dentist in Crown Point is here to discuss just how vital oral health is for children. You might be surprised to learn just how vital your young one’s smile is to their overall well-being! Dental Implants in Crown Point – What are the Benefits? People missing one or more teeth in the past had to select from limited options such as bridges, dentures or partial dentures. However, with 40 years of success, dental implants offer a safe, attractive and long lasting option. 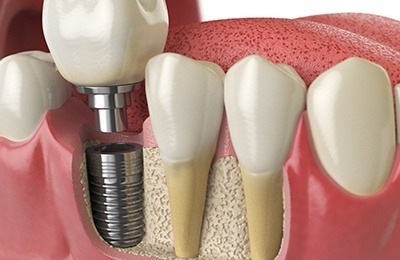 For good reason, dental implants have become the best option for tooth replacement in recent years. In case you are wondering why they are the best, we have important information for you. Comments Off on Dental Implants in Crown Point – What are the Benefits? 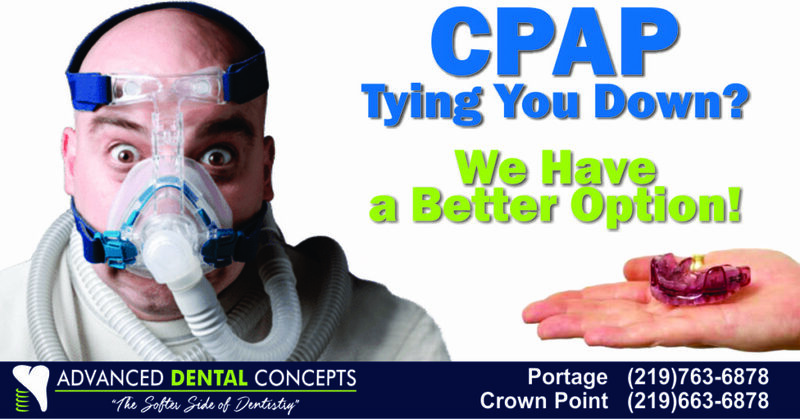 If you are suffering from Obstructive Sleep Apnea (OSA) or suspect that you may be, did you know that your Crown Point Dentist has a solution that may allow you to say “NO” to CPAP? OSA is a life threatening condition that is frequently overlooked or under diagnosed. This condition leads to a lower quality of life, increased risk of systemic health problems, and can even take 10 years off of your life expectancy. As Dentists, we have the unique opportunity to screen for Sleep Apnea and an alternative treatment option to the “dreaded” CPAP. It’s almost impossible to understate the potential of a sincere, attractive smile. It can help the people around you feel at ease, and it can make them perceive you as younger and more successful. But your smile’s superpowers don’t stop there; when you smile, you can also create a positive impact on your mental health. 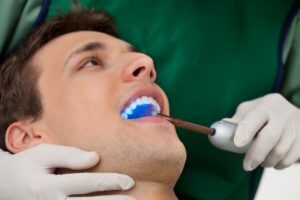 A dentist in Crown Point is here to take about some of the amazing results your brain can experience when you make the effort to turn that frown upside down. Do you know what can really put a damper on the holiday festivities? A dental emergency. Unfortunately, dental disaster can occur at any time, and they’re even more prevalent during the holiday season. 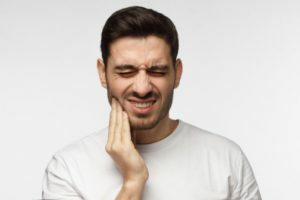 Thankfully, your emergency dentist in Crown Point has some easy tips you can use to avoid emergency while still enjoying all of the traveling, parties, and food the holidays have to offer. 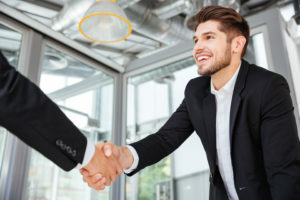 Whether you are going on a romantic date or walking into an important job interview, your smile is often the first thing that others will notice about you. In fact, according to research commissioned by the American Academy of Cosmetic Dentistry, nearly half of all adults think a smile is the most memorable feature of someone when meeting them for the first time. However, if you have cracked, misshapen or stained teeth, you may not feel confident enough to show your smile. 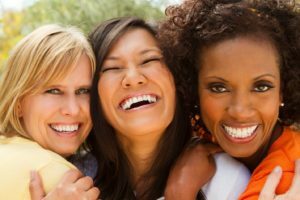 Fortunately, modern cosmetic dentistry can often correct minor dental imperfections or even rejuvenate your entire smile with porcelain veneers. Here is everything you need to know about how porcelain veneers in Crown Point can transform your teeth and restore your self-confidence. Join Us for the Grand Opening of Our Portage Office! We’ve been working hard for months to prepare our new office in Portage, and it’s finally almost ready! We’re beyond excited about our new location, and we warmly invite you to join us as we celebrate its Grand Opening. Our Open House on September 29th is sure to be a memorable event, so mark your calendar! 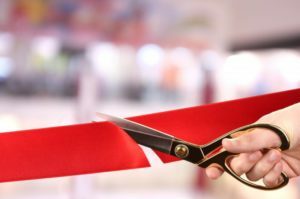 Comments Off on Join Us for the Grand Opening of Our Portage Office! Your Dentist Gives Tips to Celebrate Children’s Dental Health Month! According to the American Dental Association, the moment your child’s first tooth erupts is the same moment you should be scheduling an appointment with your dentist. 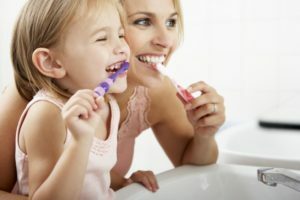 While it’s exciting to be a part of your child’s oral development, you’ll want to learn about the best techniques and procedures to protect them from decay and disease. Once teeth start erupting, they are prone to experiencing decay, even if they are only baby teeth. 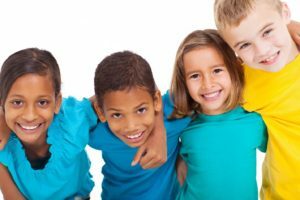 To celebrate Children’s Dental Health Month this February, here are some tips and videos to keep in mind. Comments Off on Your Dentist Gives Tips to Celebrate Children’s Dental Health Month!